January transfer market is fast approaching and clubs are making a comprehensive list of players they hope to lure to their team during the winter transaction period. The Gunners were initially planning to get only Danny Welbeck’s replacement, having lost the England’s striker to a long-term injury which would keep out of action for the rest of the season. Arsenal manager Unai Emery reportedly told reporters last month that he wasn’t planning to add many players to his team. 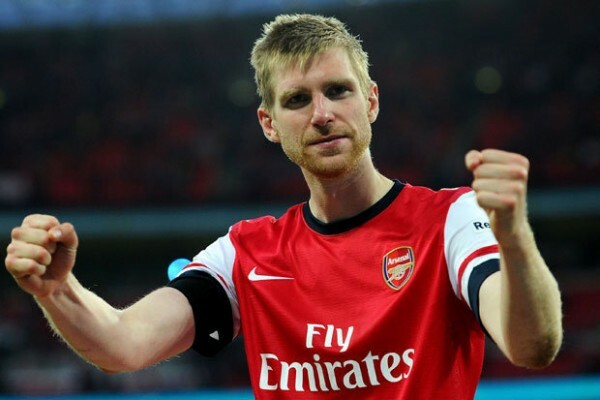 He revealed that he would be in the market to search for just one striker who will serve as Welbeck’s replacement. Unfortunately, the former Paris St-German manager will be forced to make more than one signing as initially proposed. This is as the recent injury crises rocking the North London club. 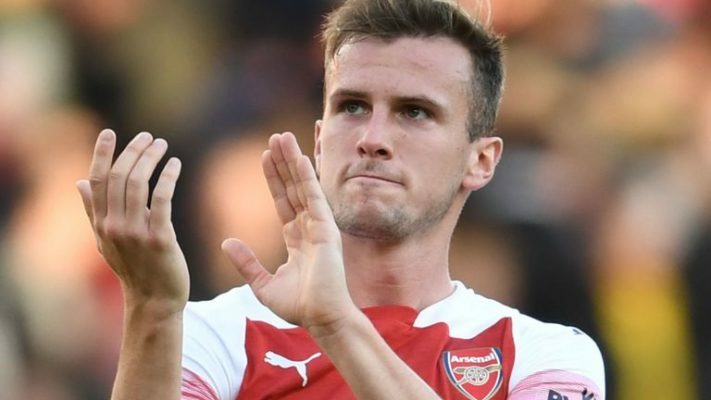 Young defender Rob Holding, who has been rock-solid at the back of the pitch, has been ruled out of action for the rest of the ongoing season. The young Englishman picked up a knee injury in their 2-2 draw against Manchester United last week and he would take no further part for the rest of the season. To make things worst for Emery, Shkodran Mustafi is reportedly injured in last week’s victory over Huddersfield Town. The player is said to have picked up a hamstring injury but it’s yet to be diagnosed to know how long the player will be sidelined. It’s inevitable, Emery must replace Holding with a new quality defender in the upcoming transfer market. According to the Sun, the Spaniard is being linked with a move for United’s outcast Eric Bailly. Another speculation emerging from Spain via Don Balon is suggesting that the former Sevilla manager is keeping a close eye on €11m-rated Fernando Calero who plays for Spanish side Real Valladolid. The question is who should be signed as Holding’s backup in the next transfer market, Bailly or Calero? Eric Bailly, 24, enjoyed regular game time in his first season at Old Trafford following his move switch from Villarreal in 2016. The Ivorian played an integral role in the club’s journey to two trophies in the season. However, things have never been good with the no-nonsense centre-back back since then. He only manages 13 League appearances for the Red Devils throughout last season, no thanks to injury and reported misunderstanding with José Mourinho. Bailly was one of the best Premier League defenders in 2016, therefore, Emery is certainly set to add another quality defender to his team should he decide to push through his desire to sign the Ivorian. On the other hand, a little-known Fernando Calero is building a great name for himself in the Spanish League. His consistent display at the back hasn’t gone unnoticed by top clubs including the Gunners, who are hoping to sign him. The 23-year-old is good in the air and his ability to cut off dangers can’t be seen in many modern defenders. Calero is a very versatile player, who could use both feet comfortably. Though the Spaniard didn’t have much experience playing for top clubs, Arsenal could turn him to a world-class player just as they were doing with Holding before the unfortunate injury. Considering the fact that Calero could be gotten for as low as €11m, that’s surely going to be a good buy for the Gunners. Aubameyang to bring Dembele to Arsenal?